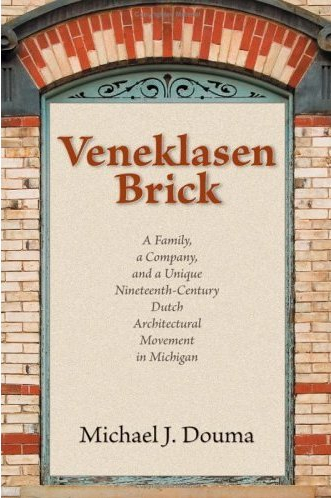 In 1850, the Sheboygan Nieuwsbode was the only Dutch language newspaper in the United States. The editor, Jacob Quintus, was proud of his new nation, its history and freedoms. 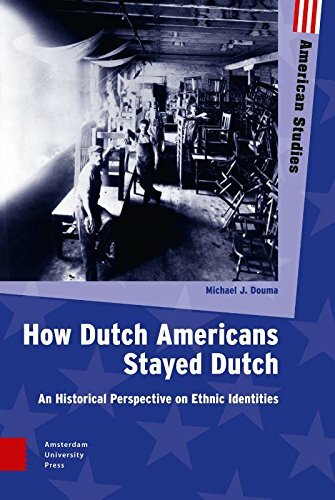 To educate the Dutch immigrants about their country, he published a Dutch translation of the U.S. Declaration of Independence. Unfortunately, this seems not to have been published as part of the newspaper, but as a separate publication. For this reason, it may be the case that no copies of this printing exist. It is a bit difficult to translate this whole article, but the short of it is that Quintus honors the author Thomas Jefferson, “one of the founders of the democratic party” and notes that every American loves and honors the declaration as much as the great Magna Carta. For you linguists out there, you will recognize the redundancy of saying the “great” (groote) Magna Carta, since the term “Magna Carta” already includes the word for “big” – “magna.” Perhaps we respect the document more because it has a latin name. Could we equally honor something called “the big charter”? – spoken of course with some ridiculous Monty Python accent. At any rate, Quintus declares that they went through the trouble of translating the document because he says it is useful for his readers. One problem he may have faced in making the translation was that he had a shortage of iron type-set letters to to print Dutch words on his new printing press. In the previous week’s issue of the Nieuwsbode, Quintus complained that the “lettergieter” or “letter caster” didn’t send him enough letters like “g, k, v, ij, and z” that are common in the Dutch language, but appear less frequently in English. So, Quintus had ordered the standard English bag of letters for his printing press, and like one does when one gets a bad hand at scrabble, he started using “y” for “ij” and made others kinds of adjustments. I wonder, then, if the translated Declaration was missing any letters or any words, and how he might have interpreted the text?